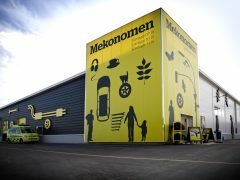 The Board of Mekonomen has appointed Håkan Lundstedt’s successor. 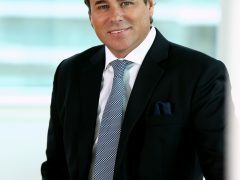 Magnus Johansson, currently CEO of Mekonomen Nordic, will be the new President and CEO of Mekonomen Group. Mekonomen Group expands to South Korea with sales of its own spare parts range ProMeister.